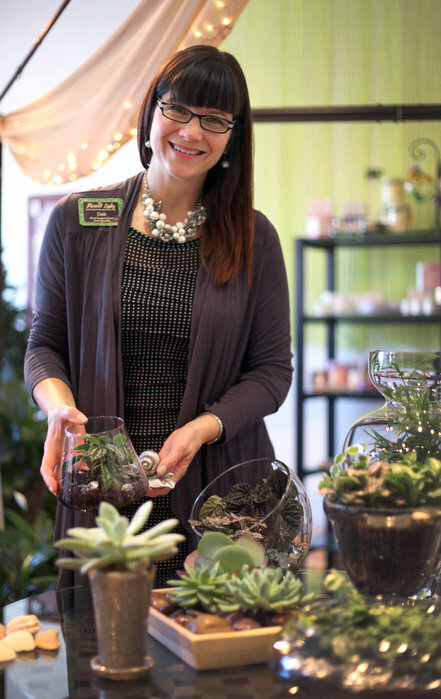 Deb Fowler is The Flower Lady and one of Metro-Milwaukee’s best-known and most-respected florists. 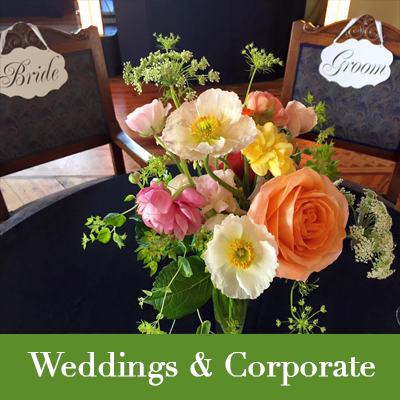 She and her top-notch team turn out unbelievably gorgeous fresh flower arrangements from her Wauwatosa flower shop which is simply called, The Flower Lady. 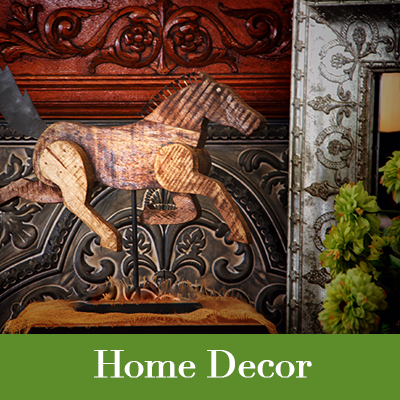 The store is a wonderland of tantalizing flowers, plants and gifts and has become a Mecca for those who love high quality flowers and artistic arrangements for corporate events, weddings, funerals and daily floral delivery. 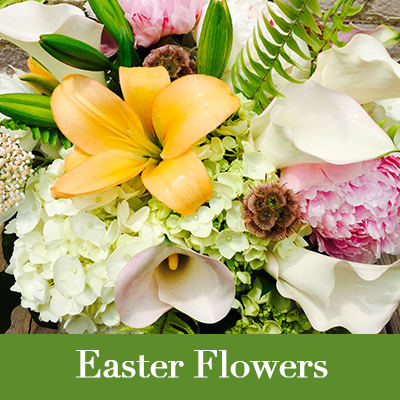 Call today or order online to send a fresh flower arrangement, plant, or gift. Make someone’s day special! 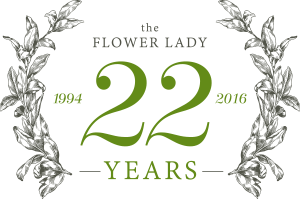 The Flower Lady has been locally owned and proudly operated by Deb herself since 1994. We deliver within a 10 mile radius of Wauwatosa including Milwaukee, Menomonee Falls, Brookfield, New Berlin, West Allis, Greenfield, and South Milwaukee. local orders placed by 11:00 am (no Sunday or Holiday deliveries). We are a drop-off point for your donations of food for the Wauwatosa Food Pantry and books for the Next Door Foundation.